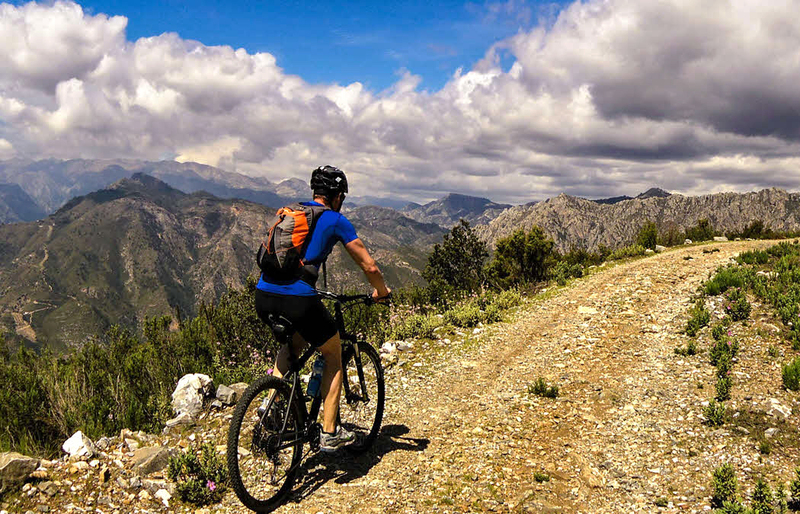 Next Level Cycling specializes in guided day trips and offers bike rentals for enthusiasts of both road and mountain biking. A guided excursion is the perfect chance to explore the area's tracks, see mountain scenery, and take loads of pretty pictures. Tours cater to all levels, with easy, medium, and expert options available. 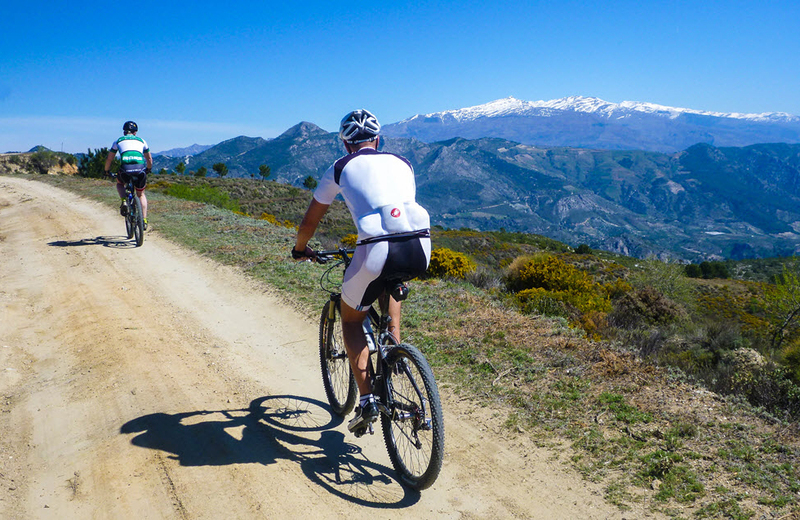 If you're looking for an extended experience, consider a cycling holiday, which includes online photo album, water and snacks for each day, access to bike workshop and pro mechanics, and secure bike storage. Browse the website for details, pricing, booking info, and other practical details. 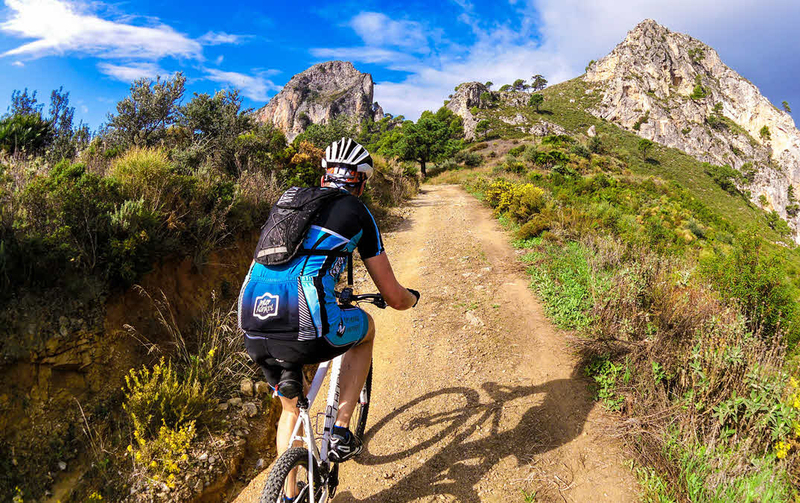 Our Almunecar day trip planner makes visiting Next Level Cycling and other Almunecar attractions simple, and helps you make a travel plan personal to you. Lovely day with both fun and challenging cycling up in the hills above La Herradura and down again through the orchards, to end with a coffee on the beach. Björn guided and talked about everything from small bike tips, surroundings with its natural fruits. In addition, he got a break in the hand chain used the end of the tour. This was a day in wonderful surroundings with breathtaking views and good company that gave you wanting more! Every day, we help thousands of travelers plan great vacations. Here are some tips on how to use your Listing Page to attract more travelers to your business - Next Level Cycling. Promote your permanent link - https://www.inspirock.com/spain/la-herradura/next-level-cycling-a9374734949 - on your website, your blog, and social media. When a traveler builds a plan from this page, the itinerary automatically includes Next Level Cycling. This is a great way for travelers looking for a great vacation in your city or country to also experience Next Level Cycling. Promoting your link also lets your audience know that you are featured on a rapidly growing travel site. In addition, the more this page is used, the more we will promote Next Level Cycling to other Inspirock users. For best results, use the customized Trip Planning Widget for Next Level Cycling on your website. It has all the advantages mentioned above, plus users to your site can conveniently access it directly on your site. Visitors to your site will appreciate you offering them help with planning their vacation. Setting this up takes just a few minutes - Click here for instructions.